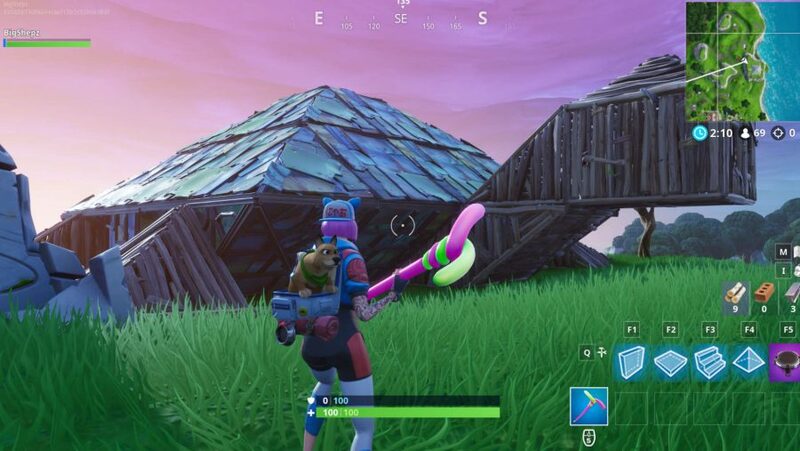 Where is the Fortnite metal turtle? Fortnite season 7 has landed and we’re trawling our way through all the amazing new features Epic Games have brought to the biggest and best battle royale game on PC. But, yes, while all the shiny new stuff is exciting, challenge hunters like you will be ready to get cracking with the next batch of Fortnite challenges, so we’re here to help you find the Fortnite metal turtle location to dance on. Just like last season there are three free challenges each week, but this is one of the four Battle Pass ones. So, if you don’t feel like missing out on this and the future premium weekly tasks, that’ll cost 950 of your finest Fortnite V-Bucks. That gets you 100 tiers of Battle Pass goodness to get to grips with. That means more cosmetics such as the brand new Fortnite weapon skins called Wraps. If you’ve missed all the new stuff on its way for Fortnite season 7, make sure you check out the Fortnite patch notes 7.0 that details everything you should know. The important new features are the Fortnite season 7 map changes – including the new iceberg area in the south-east – plus some cool Fortnite planes to fly over the map. 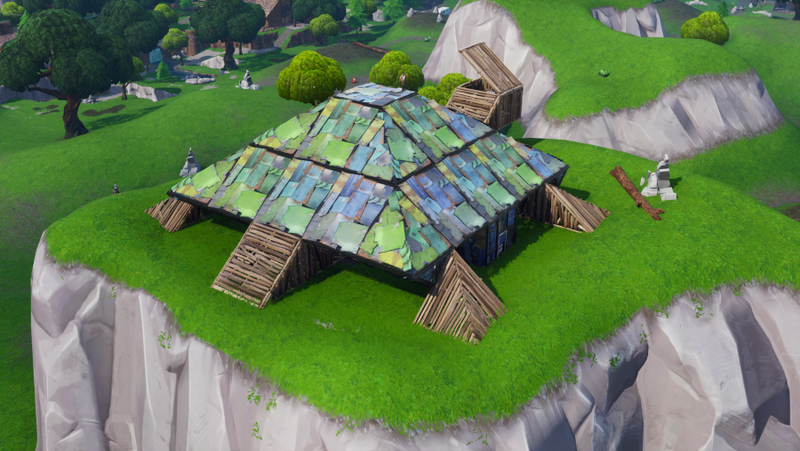 Anyway, enough with all that, here’s where the Fortnite metal turtle is located. This is part two of the staged challenge for Fortnite season 7 week 1, the first being the Fortnite crown of RVs location, and the last being the Fortnite submarine location. If you haven’t done that, then you won’t be able to start this one yet. 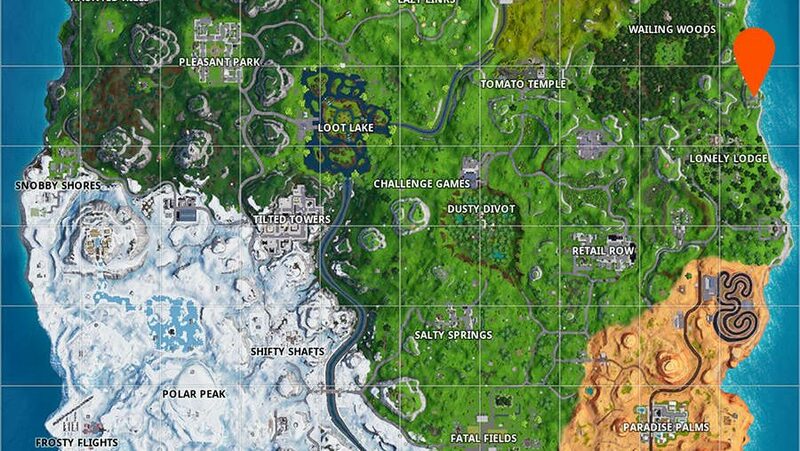 With that to one side, the Fortnite metal turtle location is on the eastern edge of the map between Lonely Lodge and Wailing Woods. Above you can see a screenshot of exactly where it is. We’ve also produced a map to even make it even easier for you to find out where to dance for your next hit of Battle Stars. That’s not all when it comes to this week’s set of tasks, though. Don’t forget to dance at the many and various Fortnite forbidden locations, and be sure to check out the Fortnite Snowfall week 1 challenge to grab yourself a free Battle Pass tier. Meanwhile, good luck with the rest of your Fortnite challenges.